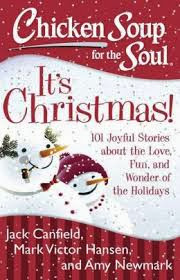 Day 5 Giveaway: Chicken Soup for the Soul: It's Christmas! To enter, please have a United States mailing address. Just fill out the form below! Winner will be chosen on December 21st.